Reiko Füting was born in Königs Wusterhausen of the German Democratic Republic. He attended the State High School of Music in Wernigerode and studied composition and piano at the Conservatory in Dresden, Germany, at Rice University in Houston, Texas, at the Manhattan School of Music in New York, and at Seoul National University in South Korea. Some of his most influential teachers have been the composers Jörg Herchet and Nils Vigeland, and the pianist Winfried Apel. Reiko Füting has received numerous prizes, awards, scholarships, and grants in both Europe and the U.S. His publications include compositions, arrangements, and analytical articles; his music has been broadcast on the radio and television and released on CDs. In addition to being a composer, Mr. Füting is an avid performer. He has appeared at venues and festivals in Belgium, Croatia, Germany, France, Greece, Italy, Luxemburg, Austria, Latvia, Russia, Czech Republic, Uzbekistan, Vietnam, China, South Korea, Colombia, and the United States. 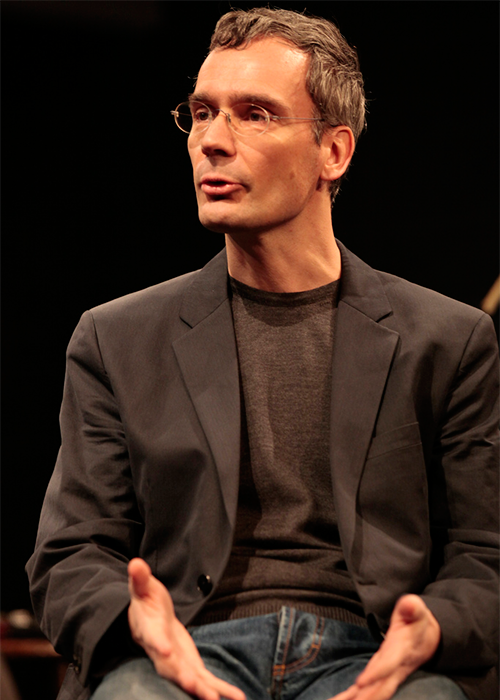 Reiko Füting joined the theory faculty at the Manhattan School of Music in 2000; five years later, he became a member of the composition faculty and was appointed department chair of theory. He has also taught vocal accompanying at the Conservatory of Music and Theater in Rostock, Germany, and appeared as guest faculty and lecturer at universities and conservatories in China (Chungchun, Beijing, Shenyang), Colombia (Bogotá, Medellîn), Germany (Berlin, Dresden, Leipzig, Magdeburg, Rostock), Russia (Moscow), and the United States (Baltimore, Hempstead, New York, Princeton). Füting presented an evening of duets with his mentor Nils Vigeland during the 2011 Avant Music Festival.